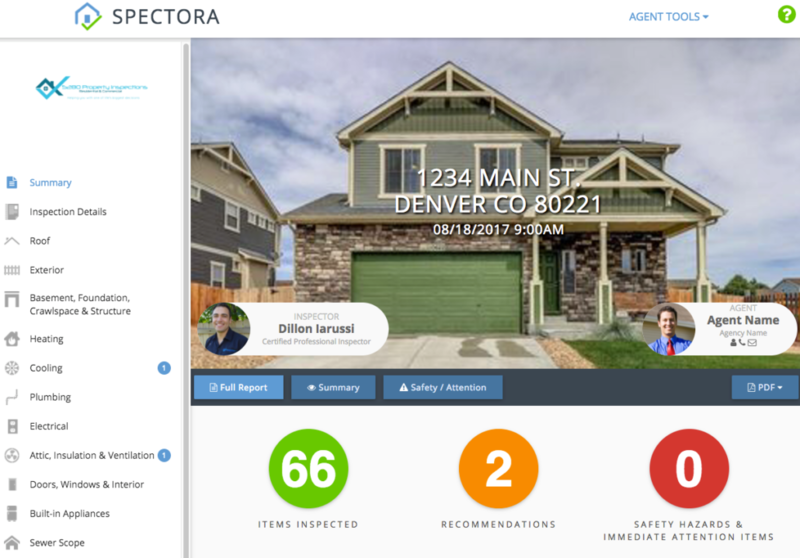 We use the best home inspection software in the business. Inspection Objection generator text for you to easily copy/paste. Call with questions, we’re happy to help.